Queenstown has always been a popular area for Singaporeans to live in. It is a mature estate with lots of amenities and boasts of being a convenient location with close transport links to the CBD. Unsurprisingly, this has led to high prices in the area, in both the public and private estates. In the middle of 2018, a five-room HDB flat sold for $1.1 million, setting a new record for Queenstown. 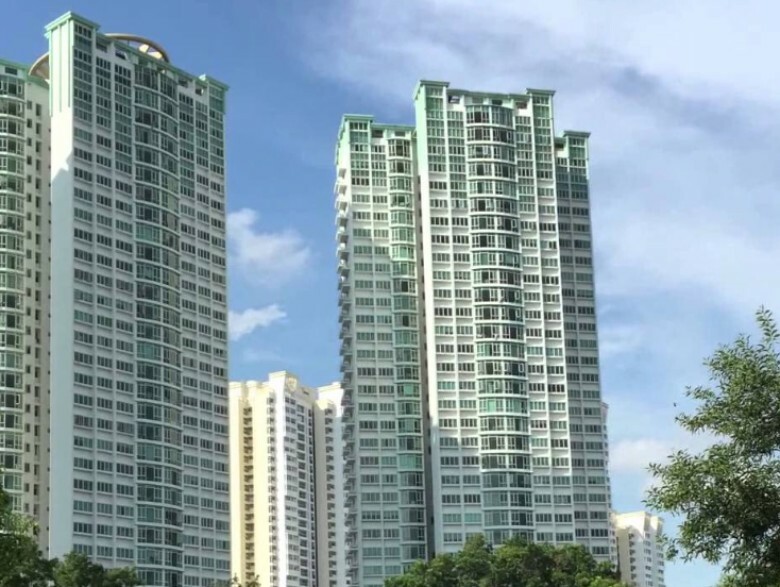 The past few years has also seen many new condo launches in Queenstown: Commonwealth Towers, Queens Peak, Margaret Ville and Stirling Residences. So if you are looking to buy a Queenstown condo, is it better to buy a new launch or would it be more worth your while looking at an older development? 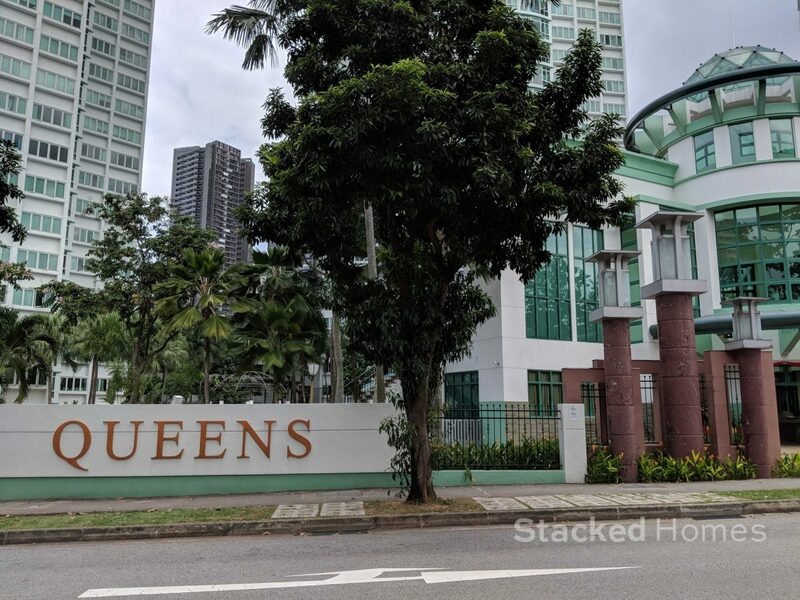 Here, we look at one of the new contenders, Stirling Residences, and its older contender just across the road, the Queens condo. Which Queenstown condo to choose from? Since both these Queenstown condos are in the same location, you can expect the same amount of reach to amenities. There are lots of food options in the area, Mei Ling Street hawker centre, numerous food joints and coffeeshops. If you venture further out, there is the ever popular Ikea, Alexandra Central Mall, the Anchorage, Queensway Shopping Centre and Alexandra Village hawker centre. So in terms of shopping malls they are not as comprehensive as your big heartland malls nowadays like NEX, but offer very specialised products. Like Ikea for household furniture and Queensway for your sporting requirements. Schools in the surrounding area would be New Town Primary School, Queenstown Primary and Secondary and Queensway Secondary School. 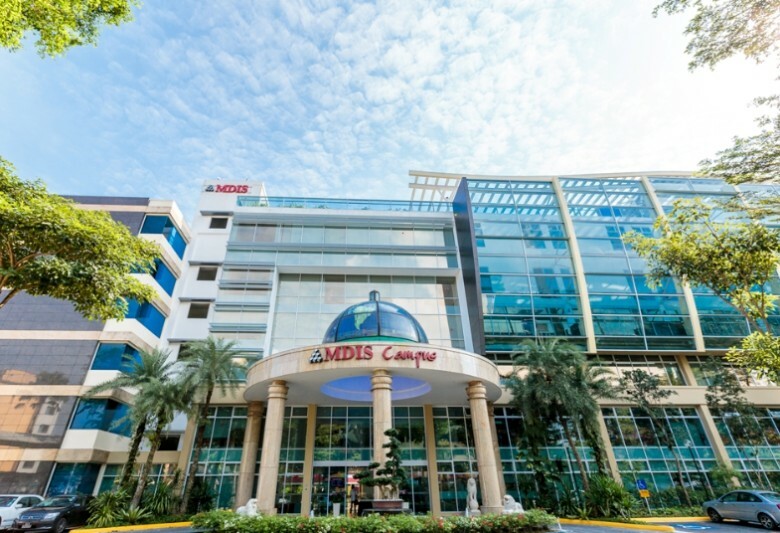 For high levels of education, Management Development Institute of Singapore (MDIS) is a walkable distance away and so is Global Indian International School. As you know, Queenstown already has great public transport options. But if you still see the need for a car, the Leng Kee and Alexandra area is the car haven in Singapore and so you will have no problem when you have to send you car in for servicing or repairs. If you are into an active lifestyle, Queenstown Sport Centre is also just a short walk away. There is a public sport stadium, which is partially open to the public for jogging and a swimming and diving pool as well. Of course, the Queens and Stirling Residences both offer swimming pools so that would not be as much of an attraction. Other amenities in the area in include a public library as well as Queenstown polyclinic, which is located just opposite MDIS. With the continued development of the Dawson area, you can also expect to have more amenities in the future to support the influx of residents into the area. When the Queens condo first launched in the Queenstown area, it was a standout due to its high towers, going up to as high as level 40! This allowed residents to enjoy commanding views of the area. 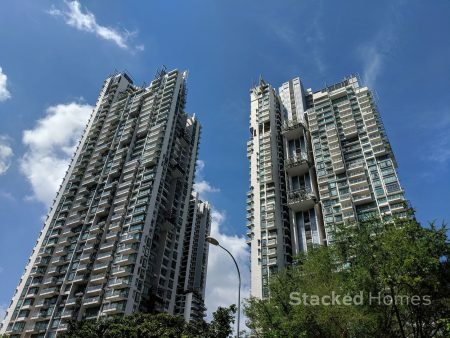 Of course, now with HDB flats like Dawson and new launches like Commonwealth Towers and Queens Peak offering similar views, it is taken off some shine. But still, if you like to stay high up this will be right up your alley. If you were to compare to Stirling Residences, Queens enjoys a slightly better location as it is right by Queenstown MRT station. Residents can also enjoy a sheltered walkway all the way to the station as added convenience. Because the Queens is closer to the MRT station, it is also more accessible to the small food joints located in the train station itself. 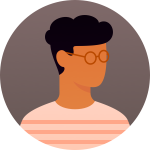 The downsides would be the noise generated from the main road and the MRT station itself, particularly if you are on the lower levels. For a condo that had its TOP in 2002, the Queens is generally well maintained. For some, they might view Queens as having a rather old fashioned outwardly appearance. And when viewed next to the modern Queens Peak and Commonwealth Towers, the difference is quite stark. Nevertheless, the large land size and facilities slightly make up for it. 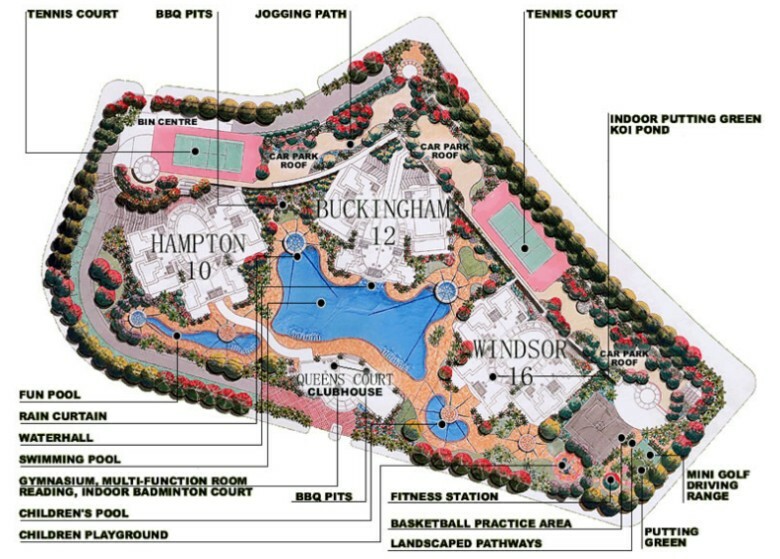 There are 722 units in the development, but it never feels overly crowded. The swimming pools are huge and almost lagoon like, a small nitpick would probably be that the gym gets crowded during peak hours. But this is a problem that plagues most mass market condominiums. Stirling Residences definitely made its entrance felt to the Queenstown area when it was purchased for a record $1.003 billion for the 21,109 square metre site by the Chinese developers Logan Property and Nanshan Group. It was the first time that a residential site in the Government Land Sales (GLS) programme had gone above $1 billion. With that much money invested in the development, you can expect that much effort would be poured into making sure that the project is a success. Similarly to Queens, Stirling Residences will consists of three towers. 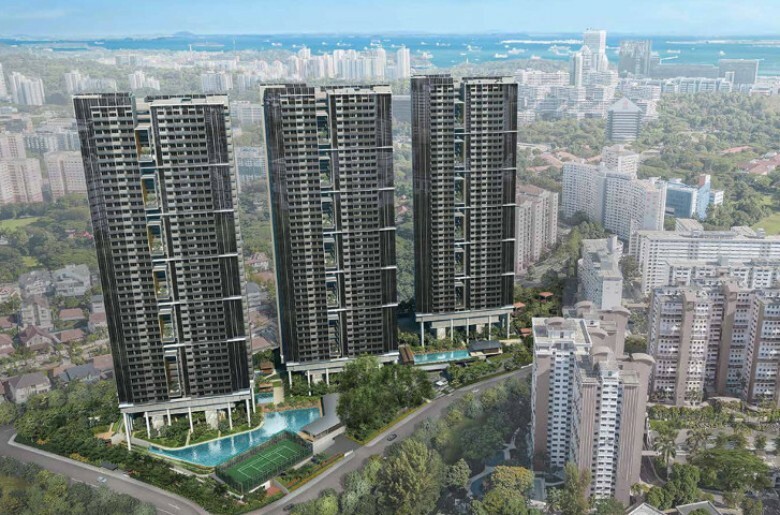 Two 40-storey and one 38-storey will house the 1259 units total of the development. As it is on elevated land as well, you can expect to enjoy a greater view of the surroundings over the Queens and all the other new launches in the area. 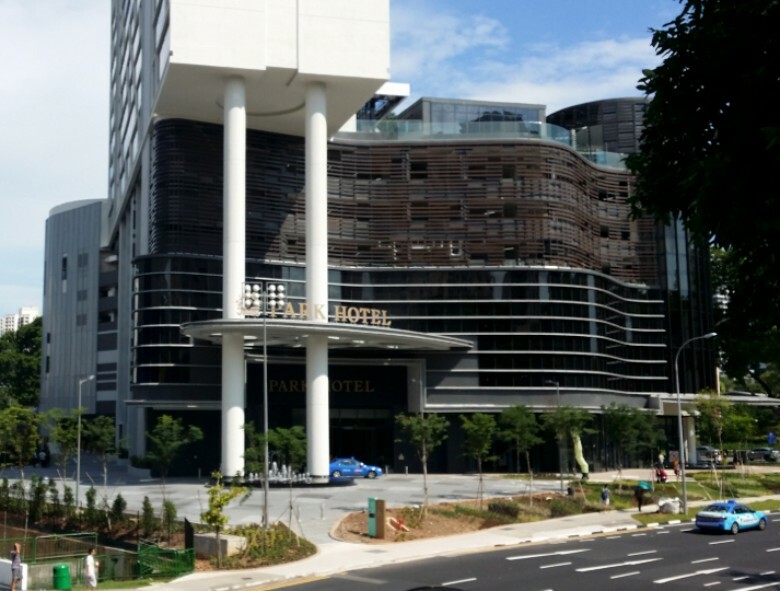 Although Stirling Residences is located slightly further away from Queenstown MRT, you can expect to walk no more than 5 minutes to the station. Which in our books, is very much close enough! Also, because of its location, you will enjoy a greater sense of peace and quiet as it is away from the main road. 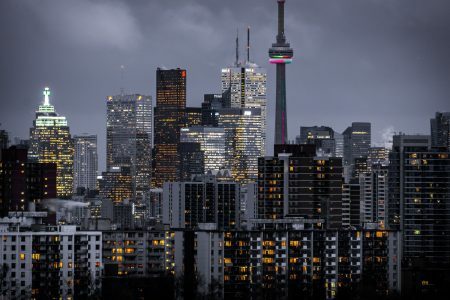 With the two Queenstown condo both enjoying very similar locations, the main consideration to this decision will probably come down to price. To have a better comparison, we have to look at a similar sized unit on a similar level as the higher the floor, the greater the price difference. So a 3 bedroom at Queens is sized at 1,195 sqft and on a floor level of between 26 to 30 was recently sold at $1.545 million, or $1,293 PSF. An equivalent 3 bedroom at Stirling Residences sized at 1,055 on a floor level of between 26 to 30 was sold at $1.879 million, or $1,781 PSF. Looking at both units, the unit at Queens is about 140 sqft bigger but in our opinion, the size difference does not make much of an impact. The PSF price is where the difference is quite stark at almost $400 plus more, which is 38 percent more. As compared to the difference in total price of $334,000, which is 22 percent more. So because of the slightly smaller size, the difference in total price is a lot more palatable. In this case, because the total price difference is not as stark, it is still within reasonable means to consider the Stirling Residences as well. At the end of the day, you will have to decide if a brand new development is worth that jump in price to you, or if that money is better used for other investments. So which Queenstown condo has piqued your fancy? 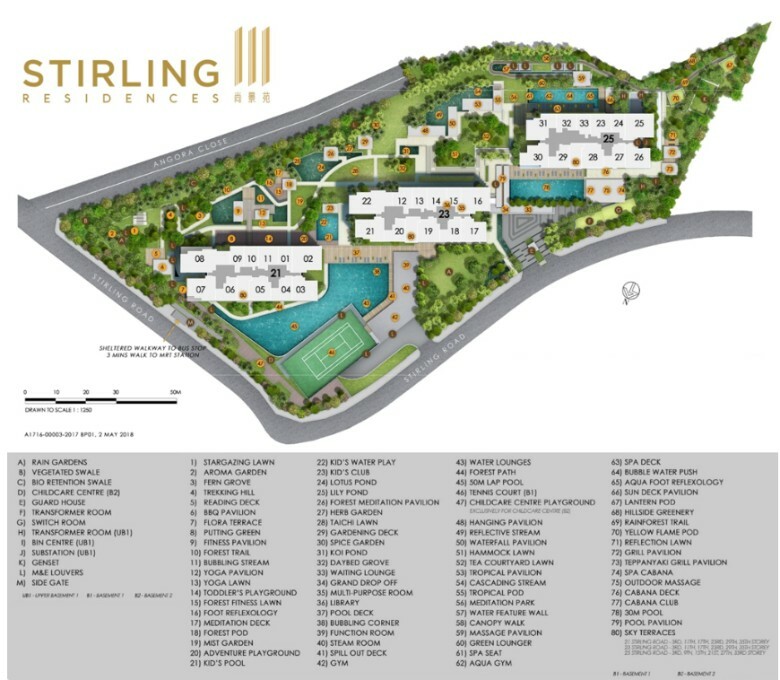 Reading: Queenstown condo: Stirling Residences or Queens Condo?